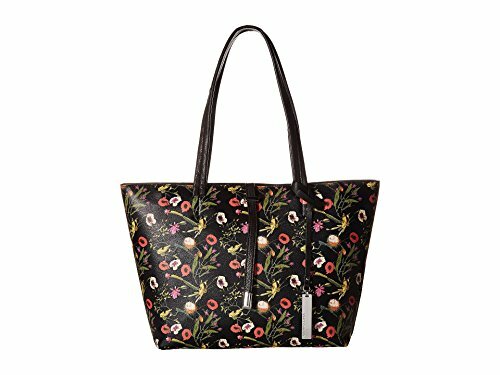 The famous Leila small tote is back and in this amazing new floral print. Step up your game this season and get ready for vacation with the Leila tote. Top zipper for security and exterior slide pocket for those quick-access-items. Perfect for vacation, work, or running errands.